The Cooking Class is in Session with Chef Rick Bayless! 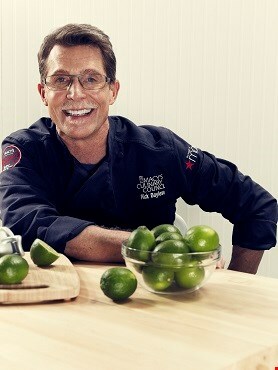 Join Macy's and Chef Rick Bayless for a one-of-a-kind cooking class for kids! Learn from the master chef as he shows your child how to prepare some of his favorite dishes, including chipotle chicken tinga tacos! Class is open to young chefs in the making, ages 10-16. 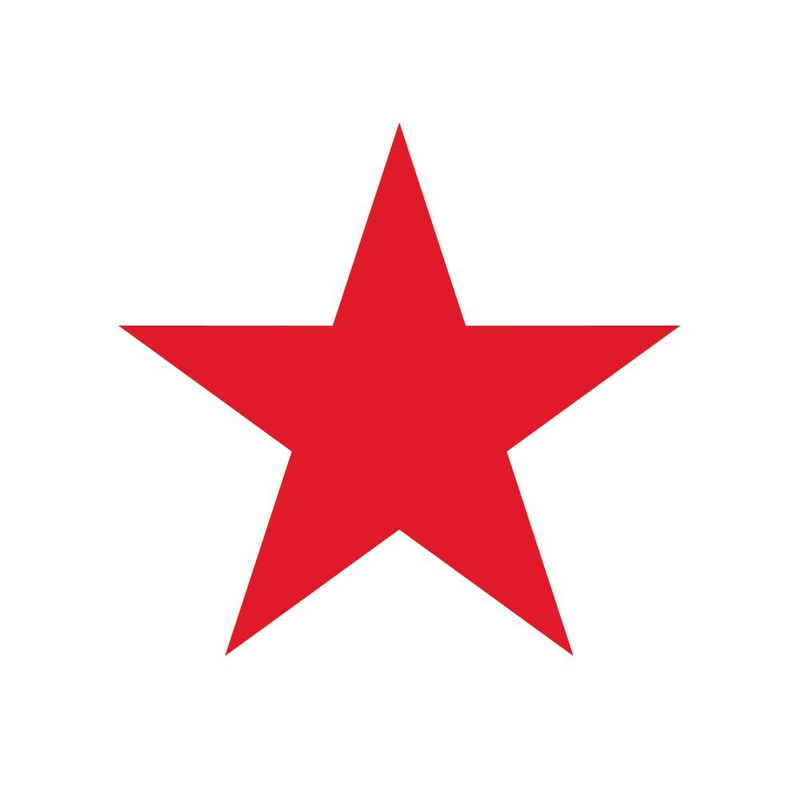 To purchase tickets and receive a $10 Macy's gift card when you check in at the event, please RSVP here. Event subject to change or cancellation. Seating is first come, first served. Class is open to ages 10-16. *Purchase must be made at Macy's Summerlin on September 9, 2017. **One per customer/ticket/rsvp? order, while supplies last and time permits. Gift card, gift, and cookbook distributed on September 9, 2017. Gift card valid September 9, 2017.